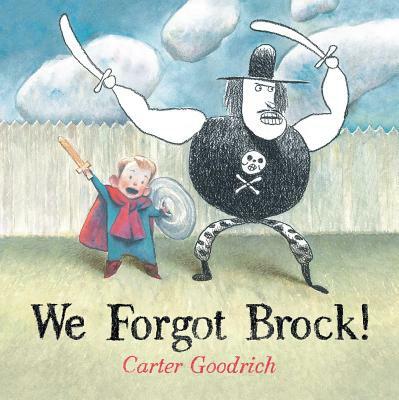 Camp All The Wonders has been abuzz with year-end favorites and if this list is at all a testament, 2015 was a very good year for picture books. Check out our favorites and let us know what we missed by leaving us a comment below. This book is one of those immersive, what-just-happened reads, but it’s so real and magical and full of what if? 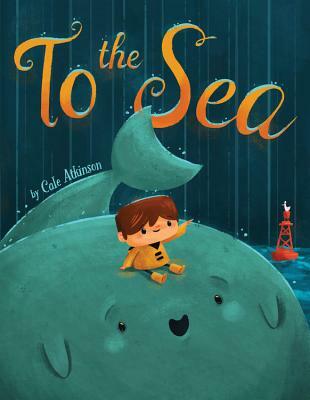 Here’s a story only in pictures and longer than your typical picture book. 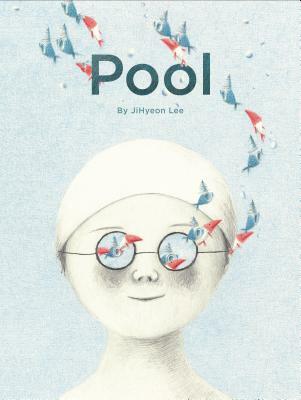 It’s a haunting and hopeful look at being alone and finding your place in the world. 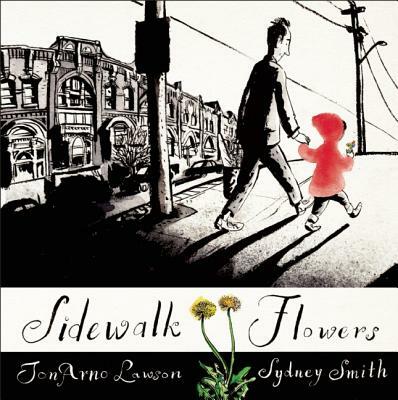 As a child and her father walk about their neighborhood, the child picks various flowers she notices growing along the way and redistributes them, bringing a color and brightness to the others she encounters. 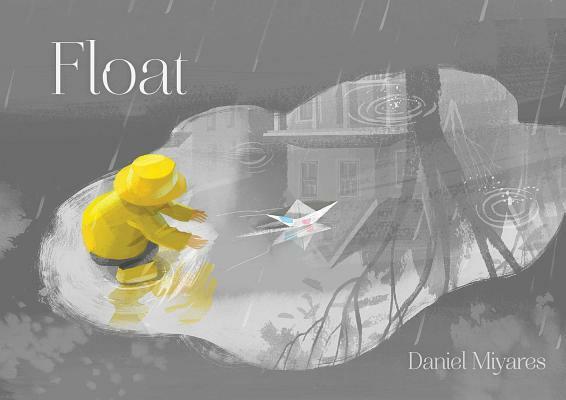 A boy sets out in the rain to have some fun with his newspaper boat, all the while dressed in a bright yellow rain jumper that draws the eye from the beautiful gray-toned illustrations. A boy takes a trip on the city bus with his grandmother. What they experience on their trip together is a warm and comforting slice of life that celebrates generations and traditions. 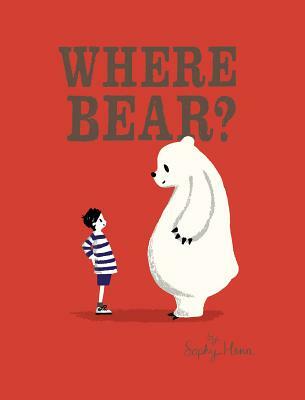 Where is the best place for bear to live? He doesn’t seem content anywhere. But then again, the best place might be as easy to locate as looking just beyond your nose. 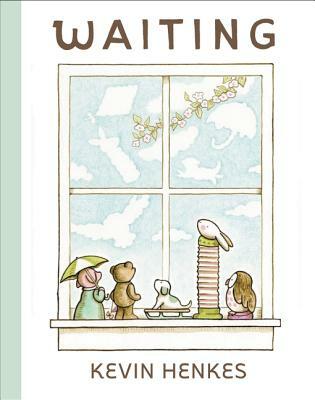 The pacing, the longing, the quiet, the friendships, the changing seasons and changing cast: this is a perfect picture book. If it’s possible to have a favorite book of not only this year but your entire lifetime, it’s this one. This is a book for deep feelers and friend-makers. 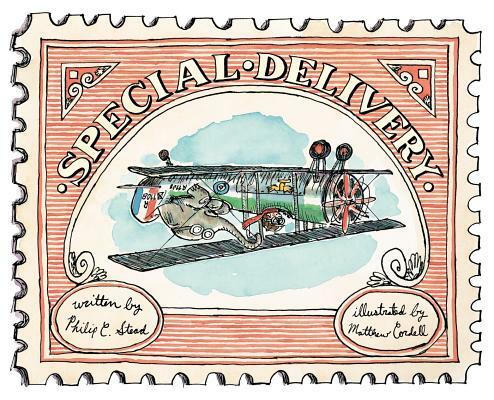 If Richard Scarry and Peter Spier had a lovechild with a witty tale and glorious illustrations, it would be this book. The ultimate storytime read-aloud. Kids in the audience reliably scream with laughter. Can’t wait for the follow-up book in 2016! 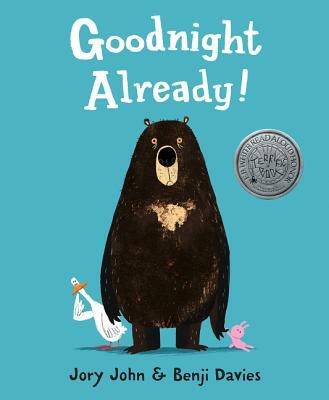 A friendship story that pulls threads of classics by Russell Hoban, Tomi Ungerer, and Syd Hoff into the present to create a modern tale that is an instant classic (and Julie’s favorite picture book of the year). 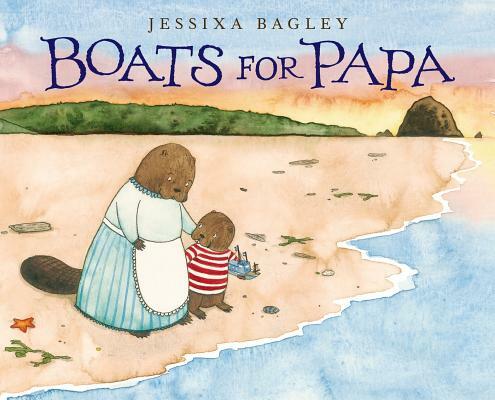 A beautiful, funny, transportive tale. 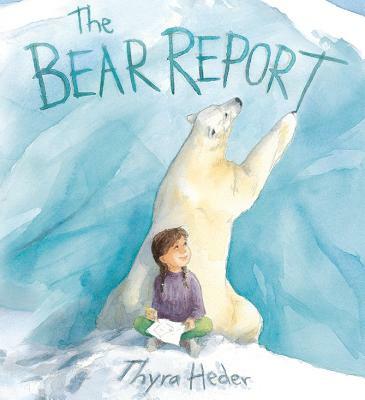 Thyra Heder has an amazing ability to infuse her illustrations with sweetness that never ever turns sappy. Surprising and hilarious, plus it wins the Creepy Stuffed Animal Eyes of the Year award in my book. 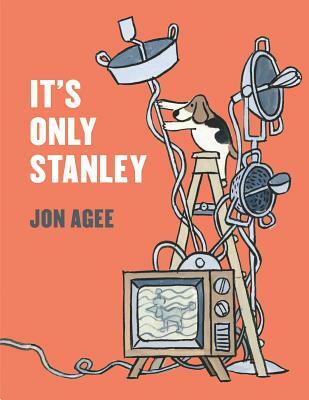 A family dog like no other, that Stanley is. 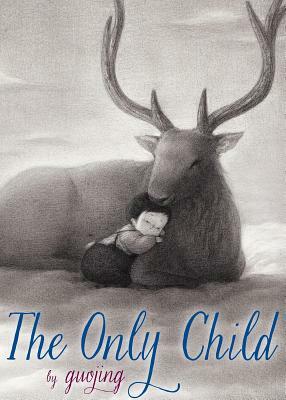 A stellar standout in the imaginary friend genre. 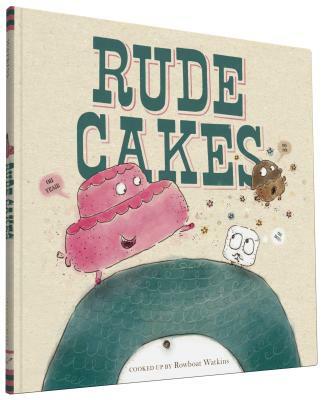 A counting book like only Ruzzier could do it: offbeat, fun, and delightful. 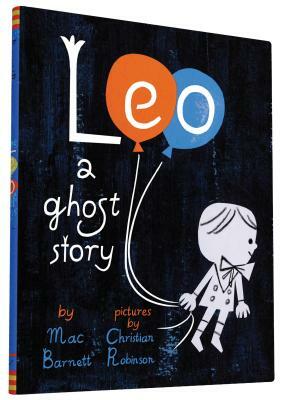 A beautiful story about love and loss, with amazing illustrations and heart. Some reviews highlight the supposed etiquette angle of this book, but it’s a standout for its surprising midway plot turnaround. 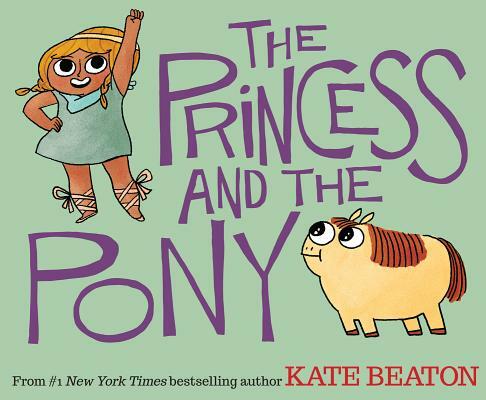 Kate Beaton proves she has a real knack for kids’ writing with this hilarious story of a feisty princess and her wall-eyed farting pony. 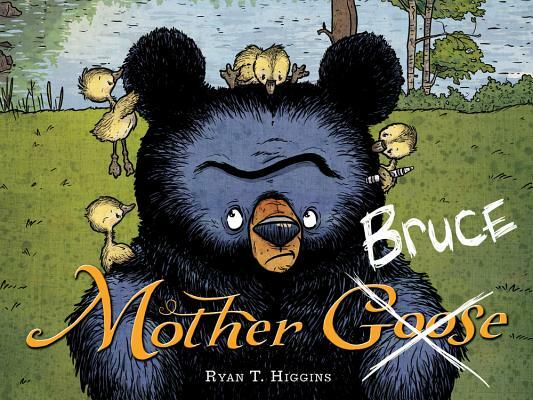 A laugh out loud story about a reluctant bear parent that appeals to all ages, we’ll follow Bruce anywhere. 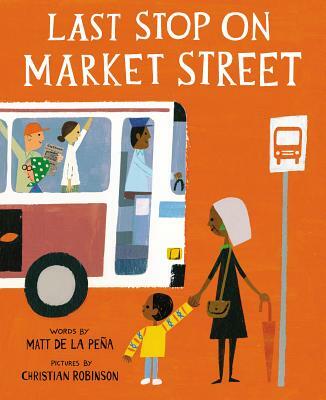 Shea’s early reader debut is so wonderfully funny that it had everyone asking: what took you so long? 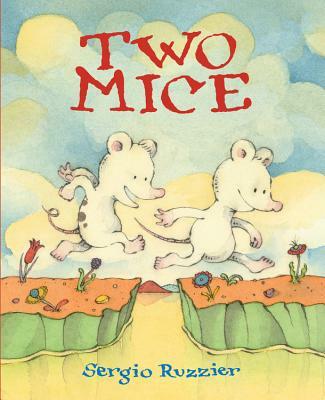 Luckily we get book two in February of 2016. A shaggy dog story of a weekly road trip with a great payoff. 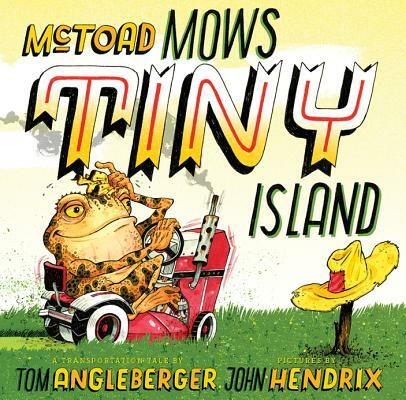 Hendrix’s illustrations amaze as usual, and Angleberger proves for the millionth time that he sets up a joke like nobody else. 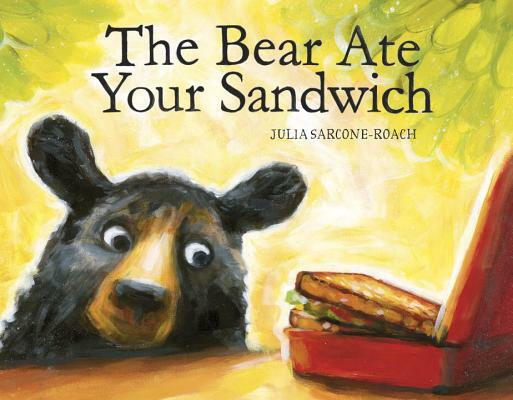 A sly book about deception, story-telling, and the wonders of a really good sandwich. Another one of the many best-of books this year that banks on a payoff that is so wonderful and surprising, that it holds up in rereads even when you know what’s coming. 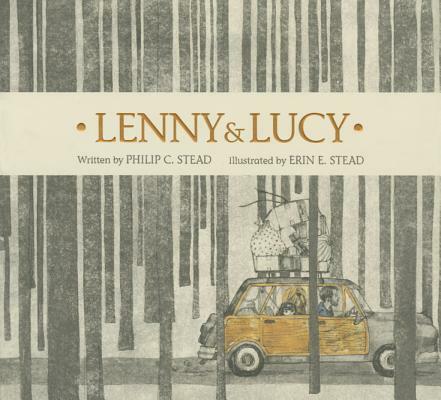 Impossible to go wrong with a Stead/Cordell matchup, this marvelous book takes us on a romping ride and gets extra points for inserting “CHUGGA CHUGGA CHUGGA, BEANS BEANS BEANS” into standard kidlit lexicon. The coolest squirrel around visits some cousins and learns that maybe his way of doing things isn’t what everyone else does. A funny story of friendship, acceptance, and being your own squirrel. 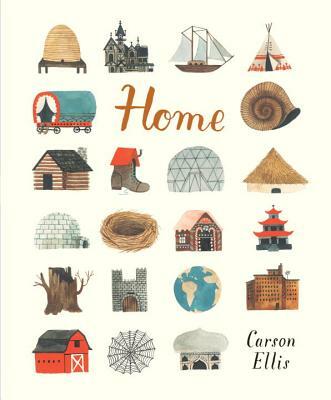 A beautifully illustrated modern story about what happens when life’s changes force you to question what home is and what family means. 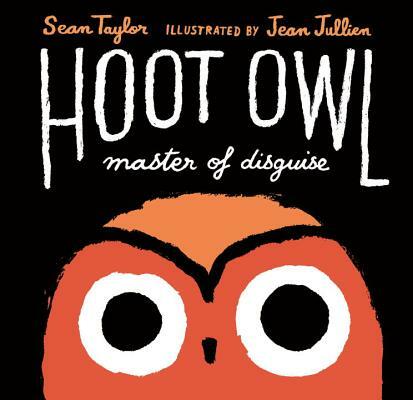 How can you not love Hoot Owl? This hungry bird just wants to eat! And may not, in fact, be a master of disguise after all. 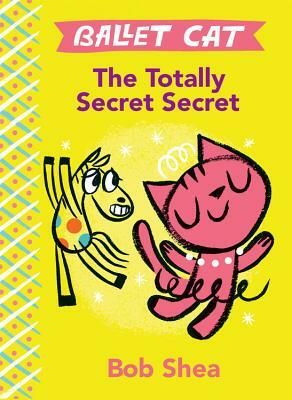 Pizzoli taps into a heretofore unexplored region of kid truth: sometimes your family is so annoying you’d like to get rid of them entirely. 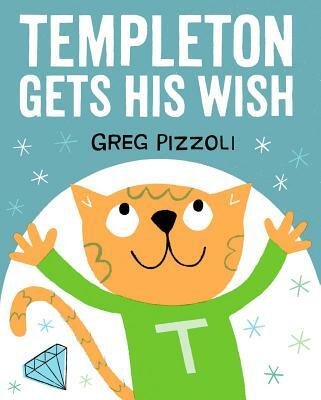 As always, Pizzoli the master makes it work in fun and surprising ways. A boy turns into a robot! His family: he turns them into robots! His dog: also becomes a robot! Then the book becomes a robot! The only book all year that I had to buy just to figure out how it worked. Helping a whale back to the sea is no small task. Seeing a friend for who he is and being a friend when someone needs it most… now that is really accomplishing something incredible! 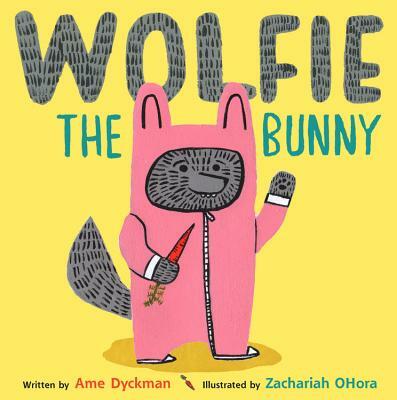 Wolfie doesn’t look like the other members of his family, but even a wolf can find his place in a home of bunnies. 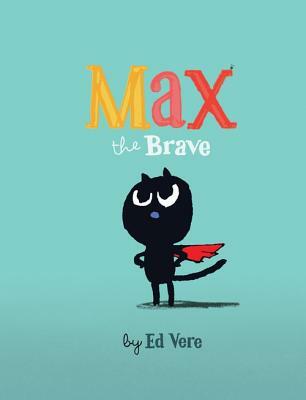 Max is brave. Max is fearless. Max is going to catch himself a mouse! Now all Max needs to do is figure out what a mouse looks like. Bear wants to sleep. Duck wants to hang out. 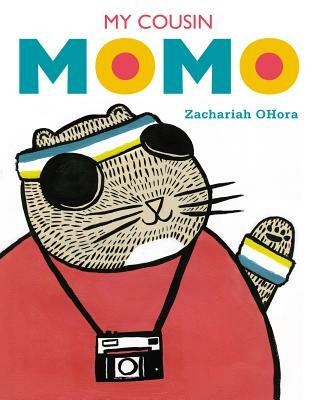 Hilarity ensues in this Honeymooners-style comedy captured beautifully in a picture book. 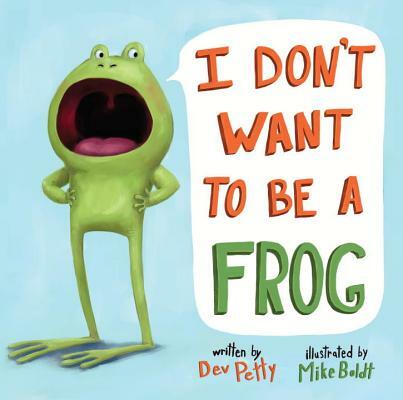 You can be anything, so… who (or what) do you want to be? 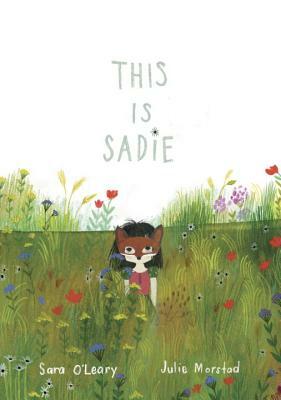 Sadie is a celebration of being your beloved book character, your inner adventurer personified, and seeing yourself as anyone or anything you’d like to be. It’s also one of the most beautiful books I have ever held in my hands. 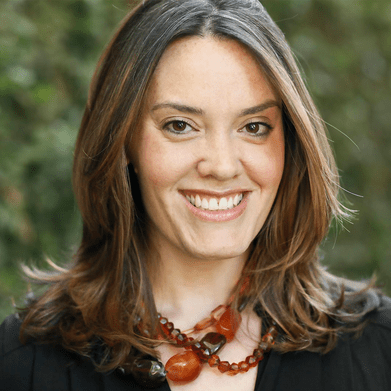 Julie Falatko is the author of Snappsy the Alligator (Did Not Ask to Be in This Book), illustrated by Tim Miller (Viking Children’s Books, February 2016), The Society for Underrepresented Animals, illustrated by Charles Santoso (Viking Children’s Books, 2017), and Help Wanted: One Rooster (Viking Children’s Books, 2018). She lives with her family in Maine, where she finds stories hiding under rocks and perching in trees. You can find her at juliefalatko.com and on Twitter @JulieFalatko. Carter Higgins is a librarian at an independent school in Los Angeles. 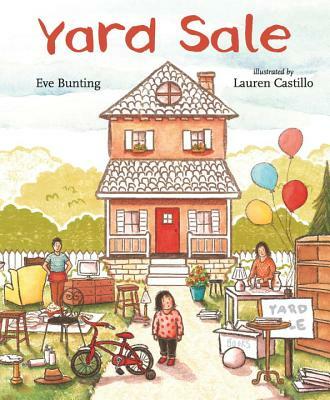 She is the author of A Rambler Steals Home (HMH, 2016) and two forthcoming picture books from Chronicle Books. She is an Emmy-winning visual effects and motion graphics artist whose career has covered all the nooks and crannies of visual storytelling. 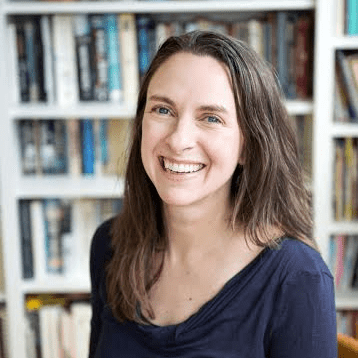 She writes about picture books and graphic design at her blog, Design of the Picture Book, and you can find her on Twitter @carterhiggins. 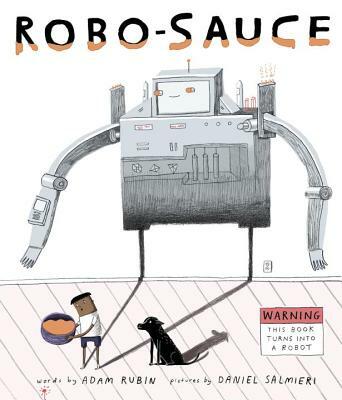 Matthew Winner is an elementary library media specialist in Elkridge, Maryland. 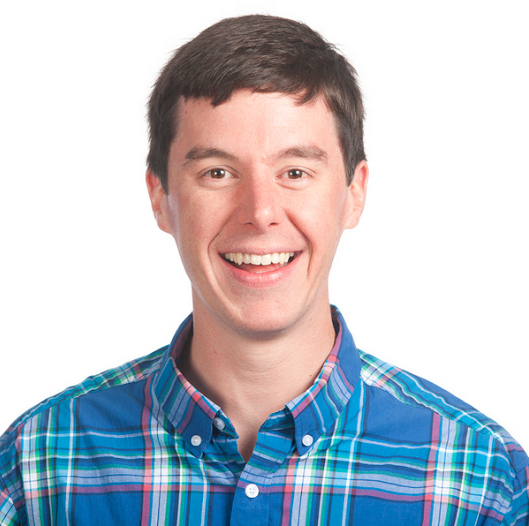 He is is the co-founder and content director of All The Wonders, a children’s literature website and more, and host of the Let’s Get Busy podcast, a weekly podcast where Matthew talks to authors, illustrators, award winners, up-and-comers, and everyone in between. In 2013 Matthew was named a Library Journal Mover & Shaker and was invited to the White House as part of the Champions of Change program. For more information, connect with Matthew on Twitter at @MatthewWinner or online at AllTheWonders.com. 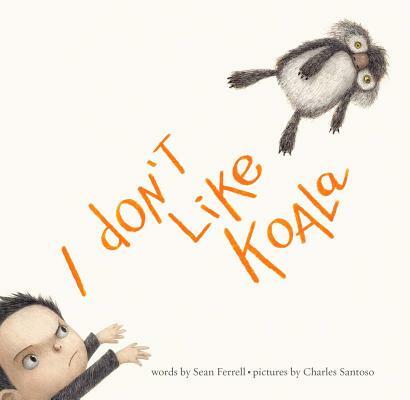 I loved, “I Yam a Donkey”, it’s an awesome read aloud picture book by Cece Bell.